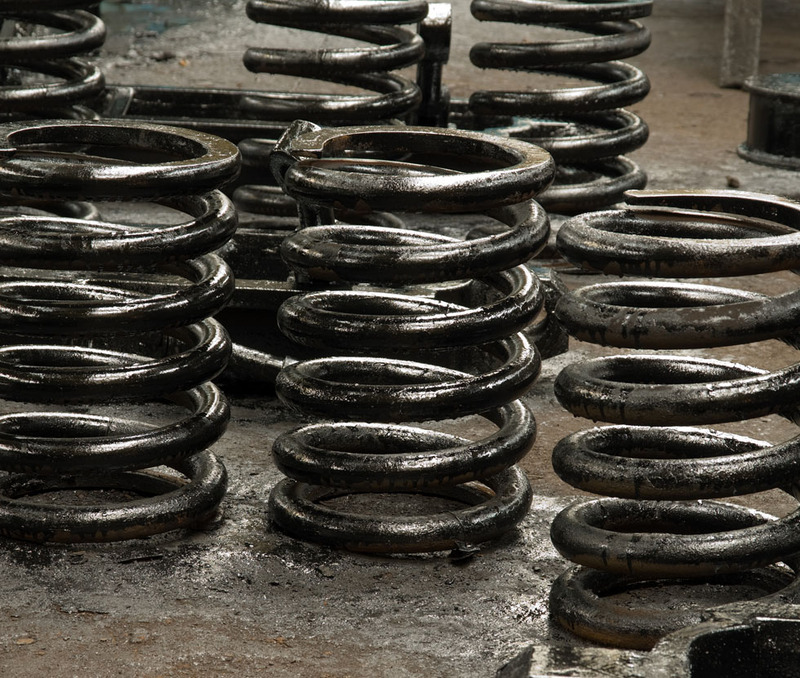 In addition to the manufacture of new springs we also offer a refurbishment service for used springs. 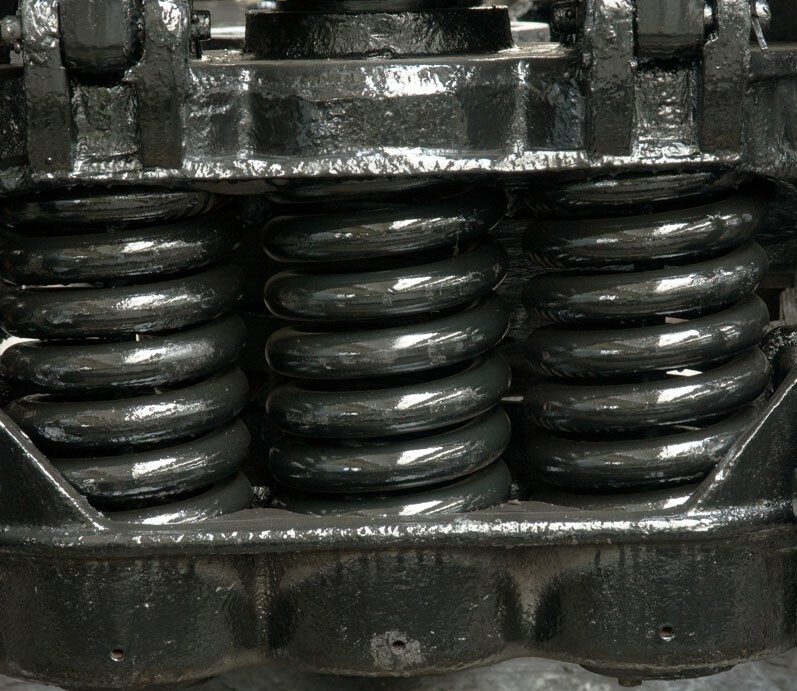 For railway bogie suspension springs in particular, used springs are checked and tested to original design parameters and fully refurbished ready to be put back into service. Visual inspection for mechanical damage. Existing coatings removed and springs re shot-peened. Crack detection by magnetic particle examination. Load test and results recorded. 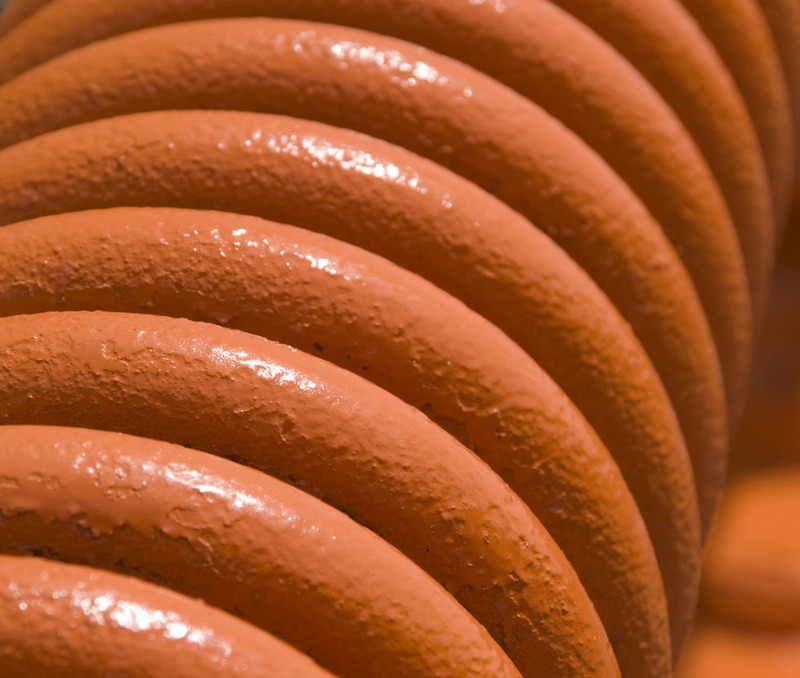 Re application of protective coating.